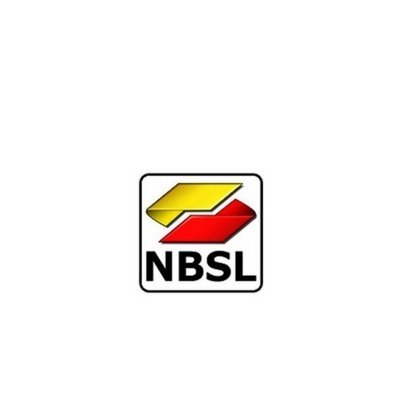 NBSL is an enterprise agency helping people to start their own business and support existing businesses to grow and develop. NBSL deliver business support funding to SME’s based in County Durham, from European Regional Development Funds. Businesses can access support can be for business improvement projects.